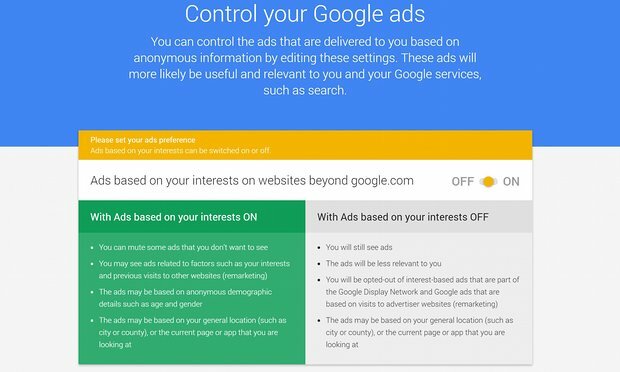 Google’s My Activity reveals just how much it knows about you: Have you ever wondered what data Google collects on you as you surf the web and use its apps and services?It’s no secret that Google knows a lot about you. The company tracks almost everything you do on the Internet, including your searches, music you listen to, videos you watch, and even the places you travel to etc, in order to create a personal profile about you. What does it do with that? Of course, it does this for targeting relevant ads to its users and better improve its service. Curious what information, exactly, the search giant has saved about you? Now, thanks to a new tool called My Activity, that shows a searchable history of pretty much everything you do online, including previously visited websites, voice searches, searched things and places, watched Netflix programs, and all activities you did on each of its products. What is ‘My Activity Tool’ ? 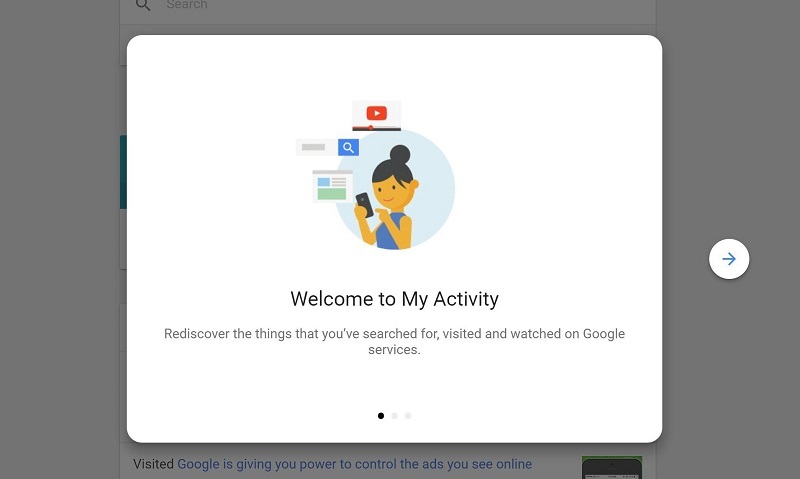 Google products that the My Activity page hold includes Ads, Search, Android, Play, Chrome, YouTube, Video Search, Image Search, Maps, News, Now, Books, Developers, Finance, Help, and Shopping. Hai Lasya. Good article how to get image copyright for blogging? 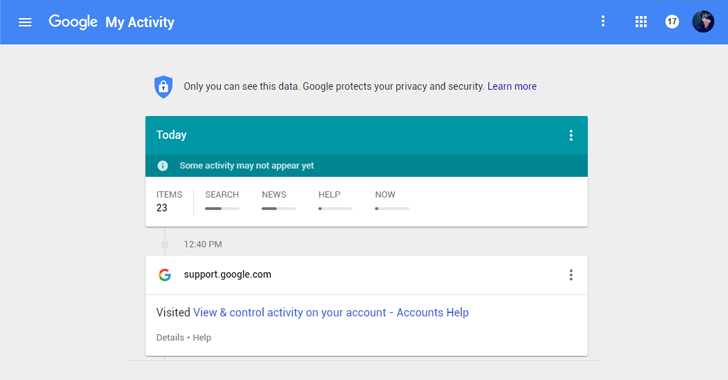 Really nice article on Google my activity. Very Helpful.